Once you become a member of the Oxford University, you will never truly leave that community, no matter where you go. 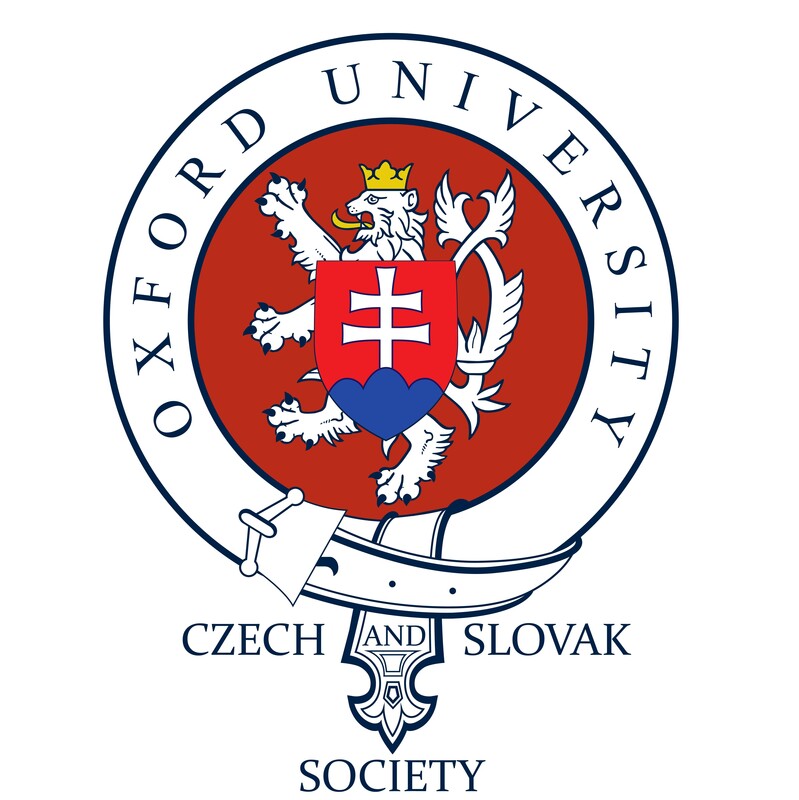 The University itself nourishes a vibrant alumni community (Oxford Alumni) and the OUCSS works in close cooperation with the Czech alumni organisation (Oxford and Cambridge Alumni Society). Our Society endeavours to keep in touch with all its former members through an alumni network. It is always great to reunite with those who have already moved on in their professional lives, but always gladly come back to Oxford to attend our events, such as annual Velvet Dinners. If you are one of our alumni and if you do not receive any updates from us, please let us know and we will get back to you as soon as possible.